Ag Workforce: Asked that the GA delegation support legislation creating a new federal H-2C program. We stressed that the struggles for a viable workforce in agriculture, landscaping, and forestry are not new, but the pressures of obtaining a workforce are growing substantially given several key factors. An unemployment rate of just under 4% has made the opportunity to find local labor increasingly dire. Obtaining the H-2A and H-2B visa workers have many challenges, including little flexibility and substantial expenses. Support the advancement of a H-2C guestworker program. It is our best hope for meaningful ag workforce reforms. 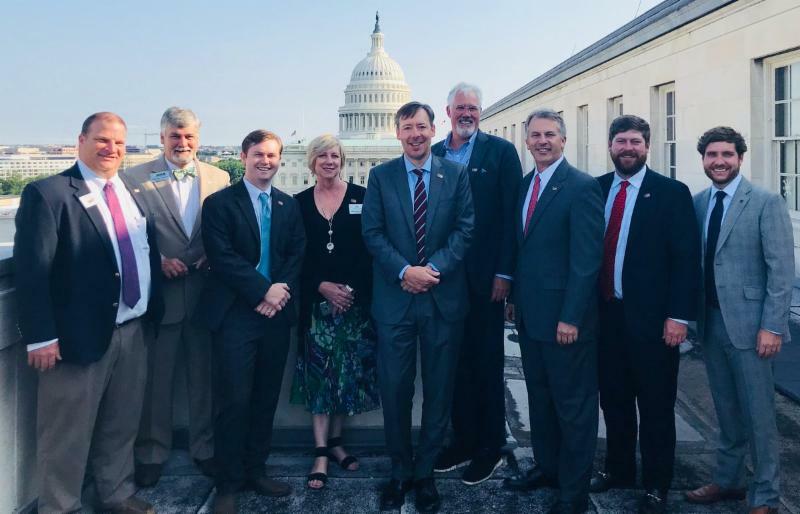 This was followed-up with a coalition letter from nine ag and forestry organizations asking for support and co-sponsorship of the “AG and Legal Workforce Act.” It garnered the co-sponsorship of Reps. Austin Scott, Doug Collins, Sanford Bishop, and Rick Allen. In addition, Reps Drew Ferguson, Barry Loudermilk, and Rob Woodall have already agreed to support the bill when it reaches the House floor. Electronic Logging Device: The single biggest regulatory issue hampering farmers and agribusinesses is the unworkable limits placed on the trucking industry regarding the mandated use of Electronic Logging Devices (ELD). While some delays and adjustments have been made, the ELD program is still fraught with flaws. There are three bills gaining traction on this issue. We asked Members to support efforts to bills that expand the Hours of Service (HOS) air mile radius from 150 air miles to 300 air miles and remove the “planting and harvesting” requirement, so it is in effect year-round. 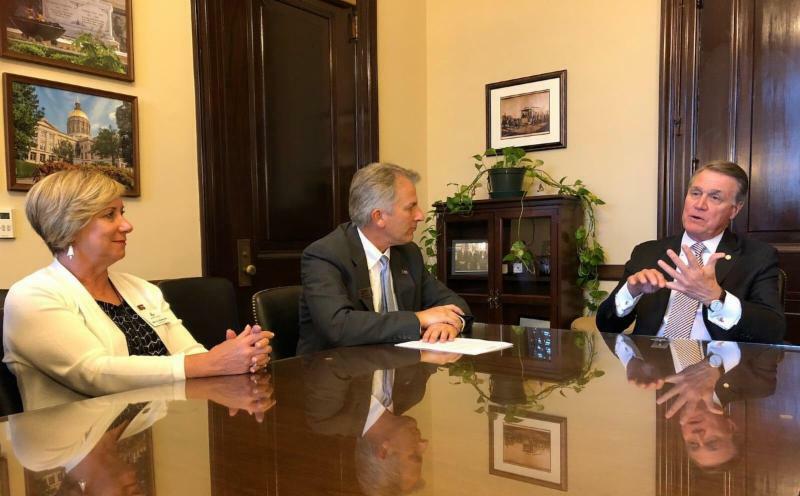 Another effort underway is an industry petition to FMCSA for a one-year pilot program to expand the Short Haul exemption radius to 300 air miles. If the data collected shows no adverse safety impact, the agency would then go through a rulemaking to make the changes national in scope and permanent. 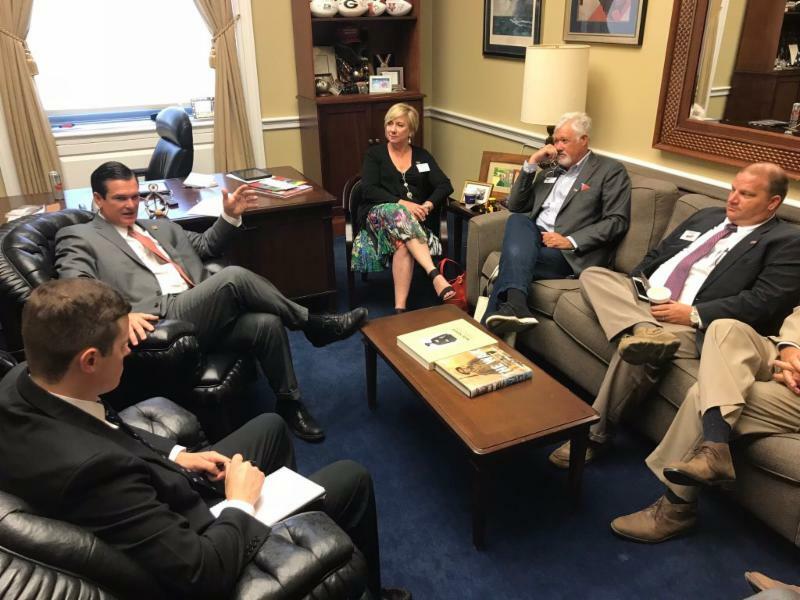 When talking with Members of Congress, be sure to tell them the hardships our industry is having with the ELD requirements and the overall shortage of trucks and drivers to move our goods. They need to continue hearing from our industry. Farm Bill: While the commodity titles rightfully draw much attention in the Farm Bill, there are other components that are needed to advance the overall health of the agriculture industry. 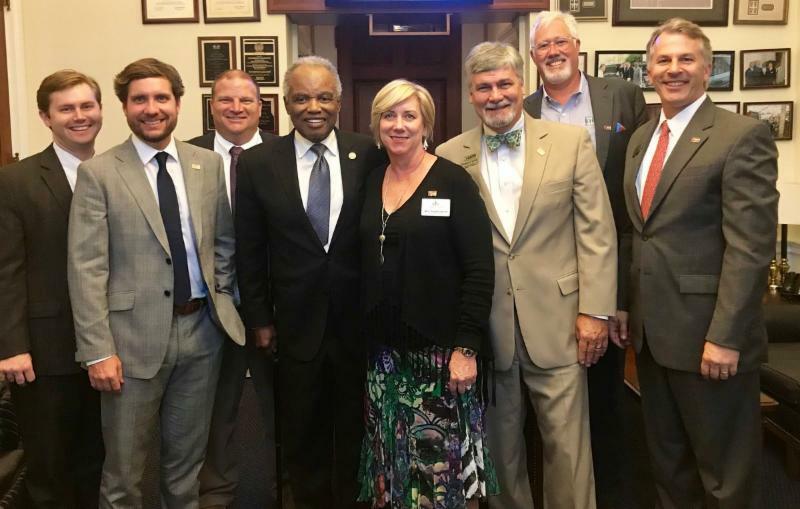 For years we have worked with the Georgia delegation to build support for various reforms that would strengthen the needs of our industry regarding the registration and use of pesticide products. Unfortunately, these initiatives always faltered in the Senate due procedural maneuvering. Now is the time to see these issues finalized in the upcoming Farm Bill conference report. 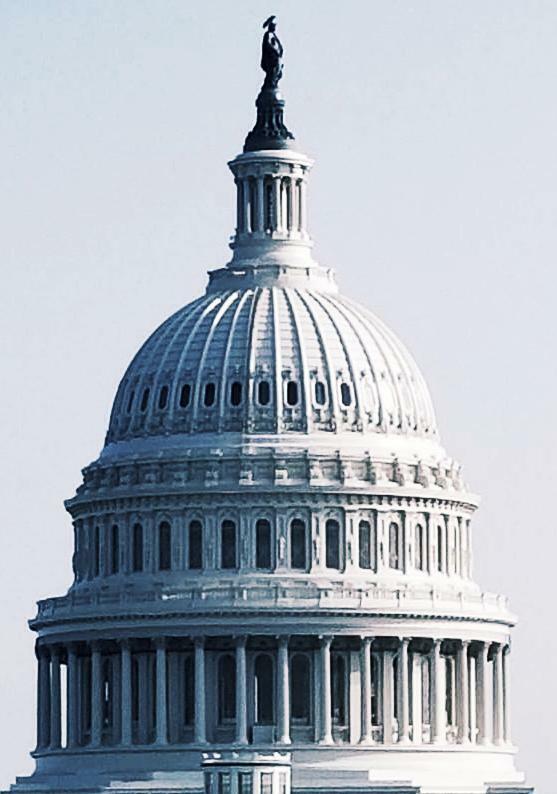 These issues include eliminating the required NPDES permit needed for pesticide applications made to or near waters of the U.S. and the need to reauthorize the Pesticide Registration Improvement Extension Act (PRIA-4). We asked that these issues be captured in the upcoming Farm Bill conference report. Trade Tariffs: We shared our concerns about the impact of the new trade tariffs put in place by China and other countries. We know these will have a negative impact on our producers and agribusinesses, hurting our rural communities. While we understand these issues are fluid, we wanted to share the concerns expressed by our industry member and partners across a diverse group of agriculture and forestry interests. 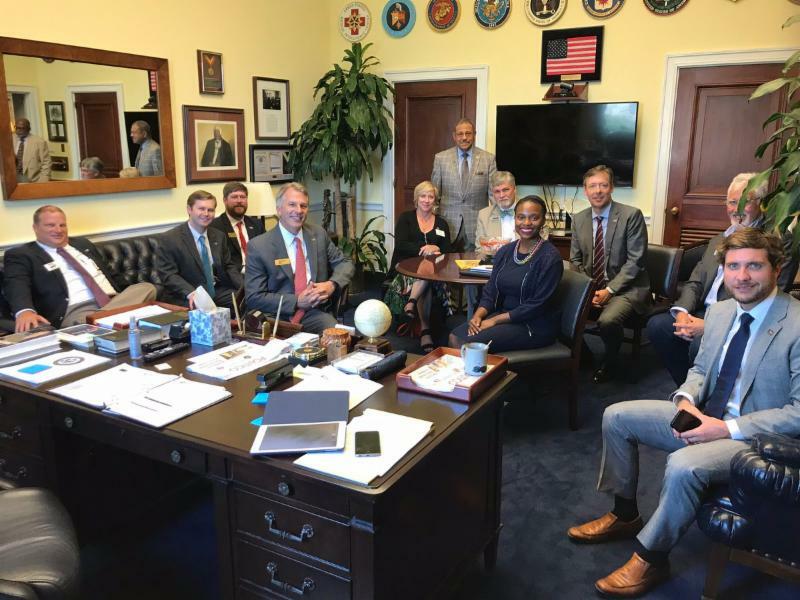 We were honored to meet with Senators Johnny Isakson and David Perdue, as well as Reps. Doug Collins, Drew Ferguson and Karen Handel on the first day. The second day included a breakfast meeting with Representatives Rob Woodall, Rick Allen, Tom Graves, and Jody Hice . Afterwards, we moved from office to office meeting with Reps. Sanford Bishop, Austin Scott, Barry Loudermilk, Buddy Carter, and David Scott . The trip also included meetings at the U.S. Department of Agriculture to discuss ag labor with Kristi Boswell , International trade with Peter Bachman , and ELD issues with Misty Giles . We were also proud to greet the UGA Ag Fellows in the offices where they served this summer. Their Fellowship provided them with a first-hand account of how our elected officials manage ag policy issues and legislation. We are pleased to support this initiative each year and we appreciate UGA CAES and the other supporters of the Ag Fellowship program. We appreciate the group that attended and engaged in these discussions (photo below: (L-R) Bucky Kennedy (Southern Crop Production Association), Thomas Carter (Georgia Development Authority), Tom Beyer (Georgia Forestry Association), Mary Kay Woodworth (Georgia Urban Ag Council), Nowell Berreth (Alston & Bird LLP), Mark Thelen (Landmark Landscapes), Bryan Tolar (Georgia Agribusiness Council), Will Bentley (Georgia Cattlemen’s Association), and Tripp Cofield (Georgia Farm Bureau). 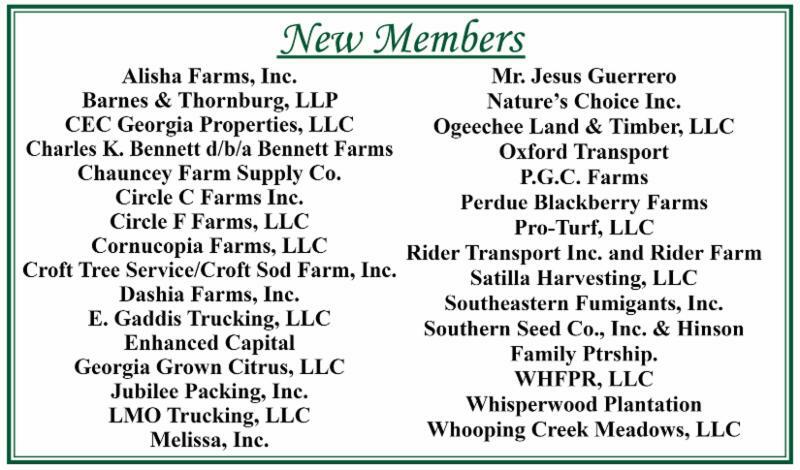 Thanks so much to these new members and for the many membership renewals that allow GAC to lead this great industry. With your word of mouth support and participation in our events and member services, the Council continues to grow. Your support is an investment in this industry. Thank you! 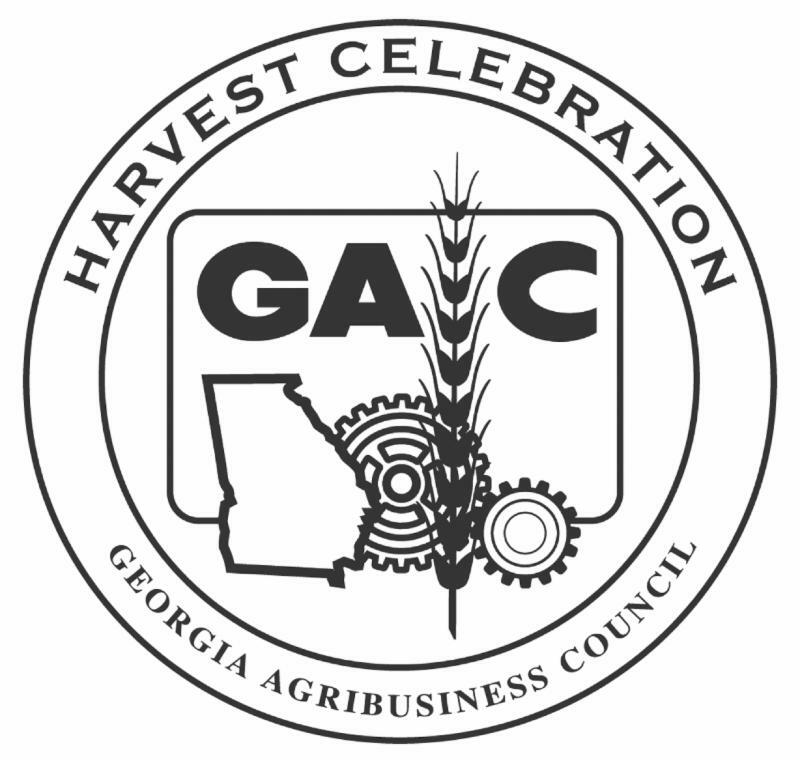 We hope you plan to attend Harvest Celebration on November 16, 2018 at the Cobb Galleria Centre. C ountry music powerhouse, Sammy Kershaw will serve as our entertainment - check out our promotion video . This event is key to the advocacy efforts of the Council, and we are very grateful for the support provided by our many members and industry friends. We are putting together a first-class, engaging evening that you will want to share with friends, family and co-workers. Click the button below or call the GAC office at 706-336-6830 to secure your tickets today. Thank you to the Early Bird tickets buyers! L.L. Rogers and Son, Inc. WHICH ISSUES ARE MOST IMPORTANT TO YOU IN THE UPCOMING RACE FOR GOVERNOR? WHAT DO YOU LIKE MOST ABOUT THE NEW ONLINE MEMBER DIRECTORY? Glad it can include a detailed description of my business. Good to have my company logo captured with my membership information. The online format is a convenient way to look up other GAC member contacts. GAC is pleased to once again be among the sponsors of the Ag Issues Summit. We encourage you to register today to attend the upcoming event being held in Perry, GA. Georgia’s two Agriculture Committee Chairmen, Sen. John Wilkinson and Rep. Tom McCall are hosting this event on Thursday, August 23, 2018 at 10:00 AM . We will also hear an update on new facilities at the Georgia National Fairgrounds & Agricenter. to register as soon as possible. This is a great opportunity to hear about current policy issues and give input. 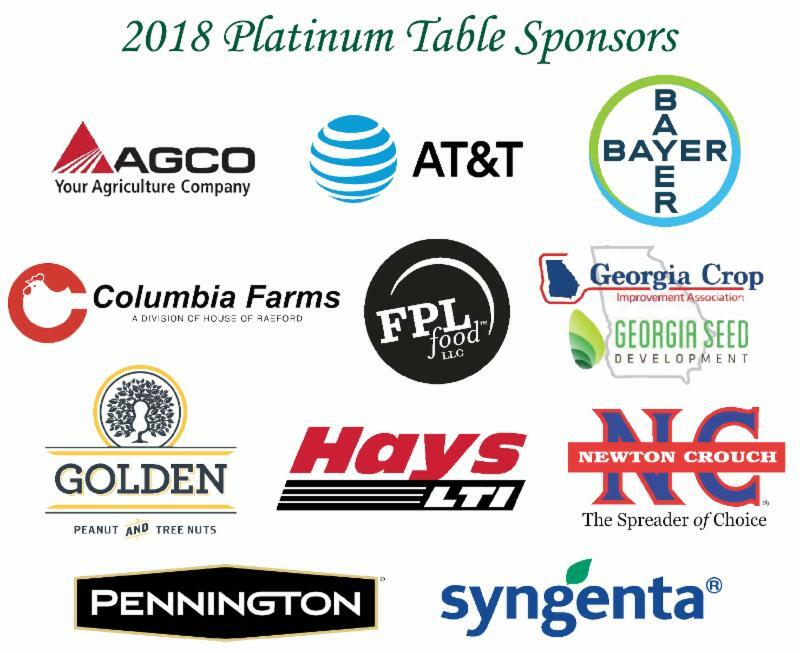 The Georgia Agribusiness Council is proud to be a lunch sponsor of this event along with the Georgia Urban Ag Council, Georgia Poultry Federation, Georgia Farm Bureau, and the Georgia Forestry Association . We hope to see you there. GAC started the Dr. Joe B. Crane Memorial Classroom Grant Program to deliver grant funds directly to teachers for ag education projects. It is named for longtime GAC Director and education program advocate Dr. Joe B. Crane of Valdosta. Dr. Joe was an integral part of the Lowndes County Board of Education and carried his passion for education wherever he went. 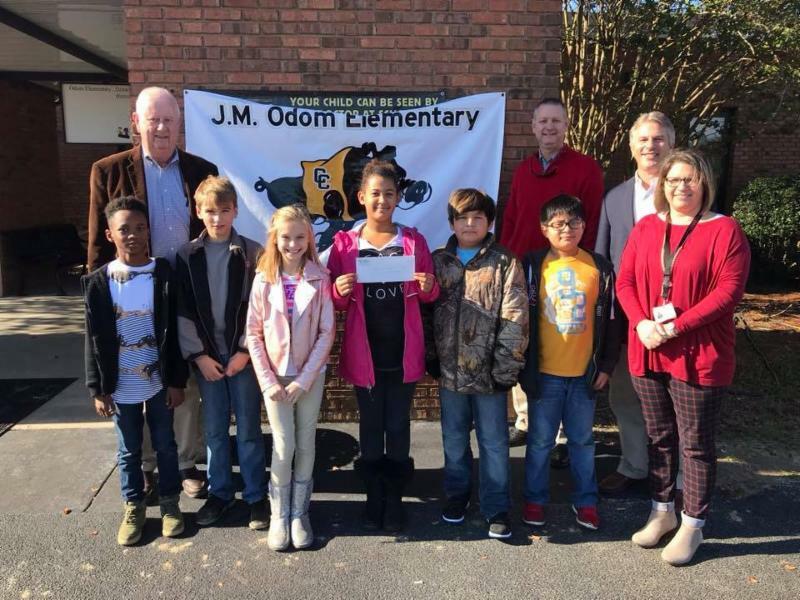 We are proud to support this program that gives Georgia teachers the chance to creatively teach agriculture in their classroom. 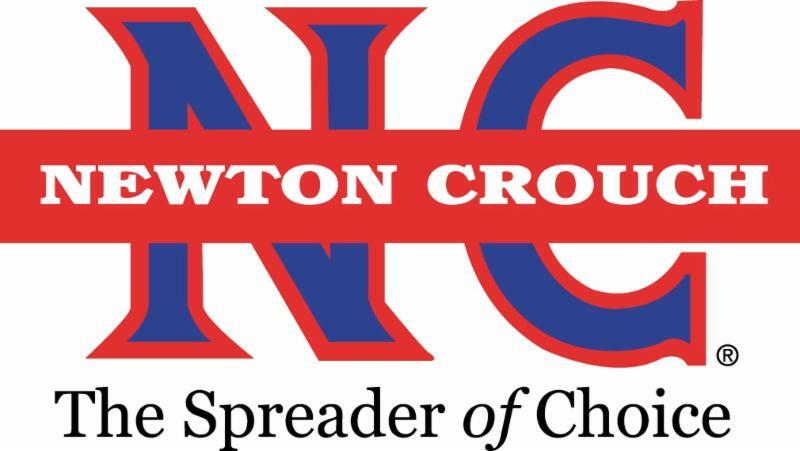 Any public or private school teacher in Georgia, no matter the grade level, wanting to incorporate the importance of agriculture in their lesson plans can take advantage of this opportunity for assistance in the classroom to help educate the future generation of Georgians. The applications are due postmarked to the GAC office by October 15, 2018. 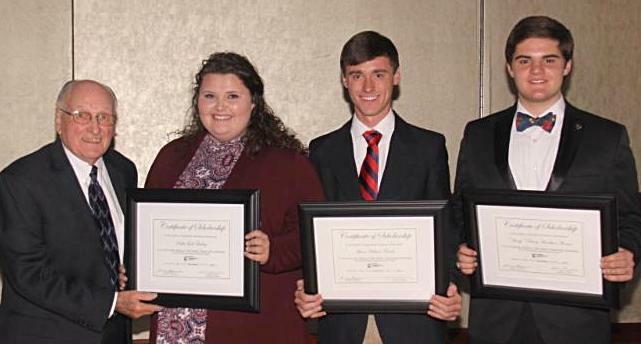 GAC is also proud to announce the release of the William C. "Bill" Baisley "Sumpin' Big" Scholarship applications for 2018. This $1000 scholarship is offered to a student or two in need of financial assistance studying for an agricultural career at a college in Georgia. 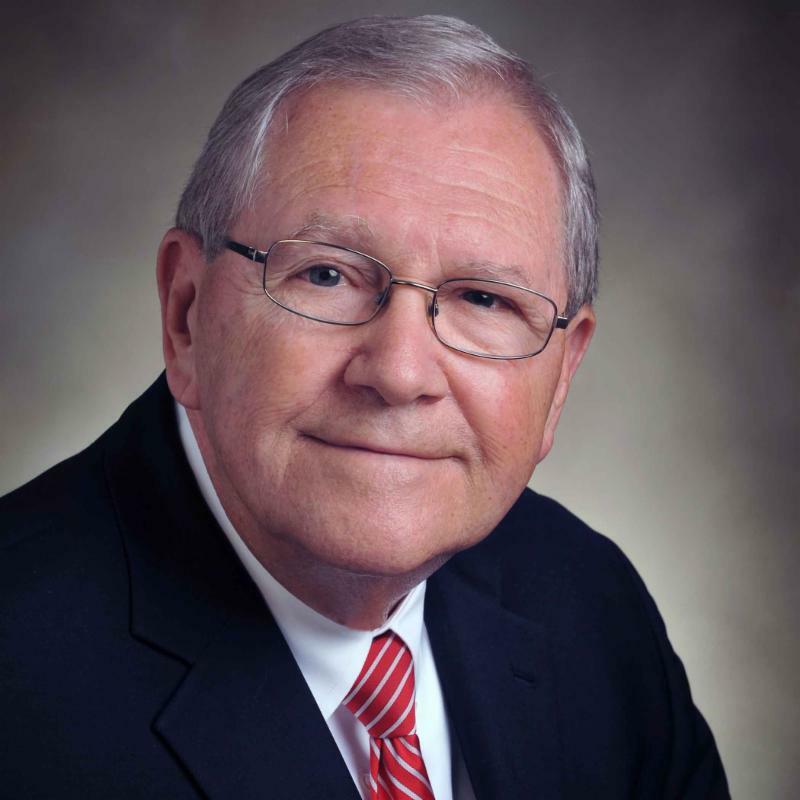 Mr. Baisley, longtime friend of GAC and Director Emeritus on our board of directors, has a passion for the future of agriculture and those looking to advance it. Bill used the phrase “sumpin big” as a way to move ideas forward. We honor him with this scholarship and look forward to helping a student that is moving our industry forward. Please share this scholarship application with a college student or high school senior in Georgia needing financial assistance and studying in the areas of agriculture or natural resources. The scholarship application is due postmarked to the GAC office on or before October 15, 2018. Special thanks to all of our Star Sponsors. Please call our office at 706-336-6830 for details. Thank you! The Georgia Dept of Agriculture (GDA) has started the process of making their Georgia Ag Tax Exemption (GATE) regulations comply with the law that was passed earlier this year. One new step is making sure all GATE card holders have a valid state taxpayer identification number obtained through, or recognized by, the Department of Revenue’s Georgia Tax Center at https://gtc.dor.ga.gov . We have asked GDA to provide a step-by-step guidance document to all GATE card holders to make the process of obtaining a taxpayer identification number as simple as possible. GDA has also proposed that, if your GATE card is lost, it will cost you $30 to replace it. GDA is accepting written comments throughout August, ending on August 31. Please let us know if we can be of assistance. Click here for the draft regulations and info on submitting comments. 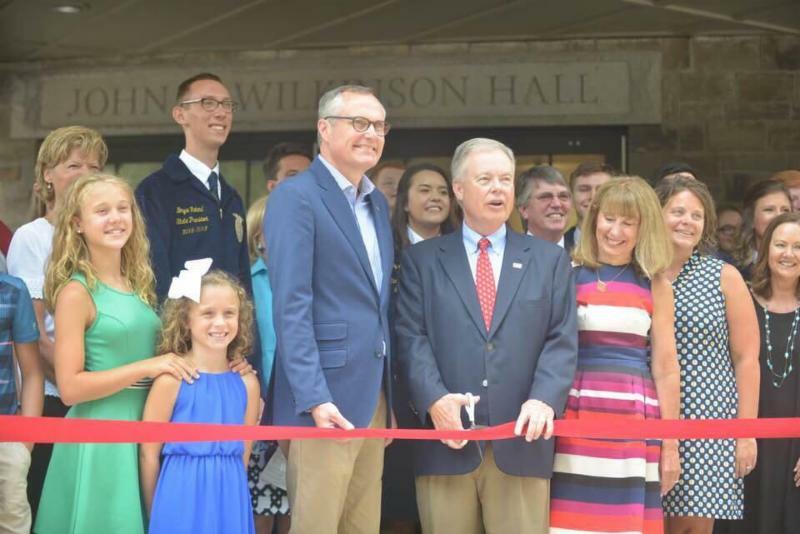 Hearty congratulations to Senator John Wilkinson on this very special recognition as the new Georgia FFA-FCCLA Center Dining Hall was dedicated in his name. With a storied history in service to others and helping generations of students, this tribute is certainly fitting. Great to have hundreds of special guests attend, including Lt. Governor Cagle and numerous state legislators along with many ag teachers from across Georgia. Congratulations, Senator John K. Wilkinson ! The Wise Owl Award is the Georgia Forestry Association's highest award and is presented each year to an individual who is dedicated to strengthening the forestry industry in Georgia for landowners and businesses. 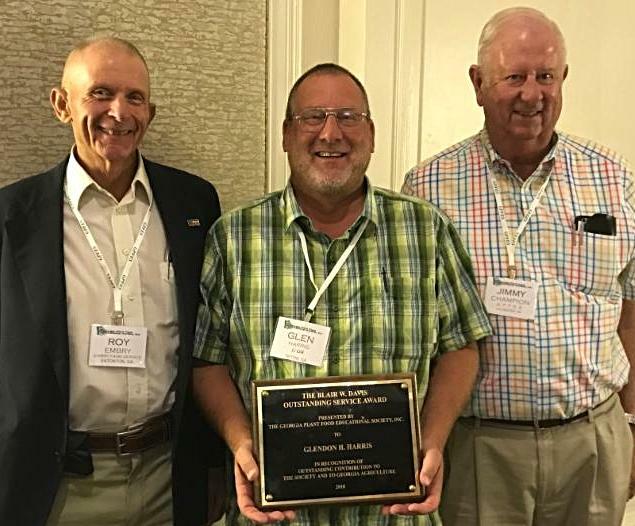 At the 2018 Georgia Forestry Association Summer Conference, GFA leadership presented The Wise Owl Award to Mr. Richard Royal . Richard is a great friend to all areas of agribusiness and is certainly worthy of this special recognition. 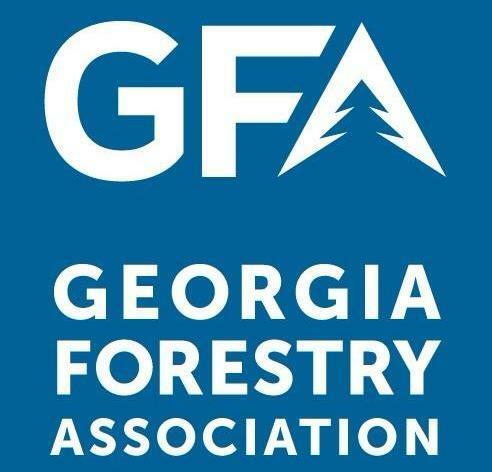 We congratulate him and the GFA for much success in promoting Georgia's forest industry! 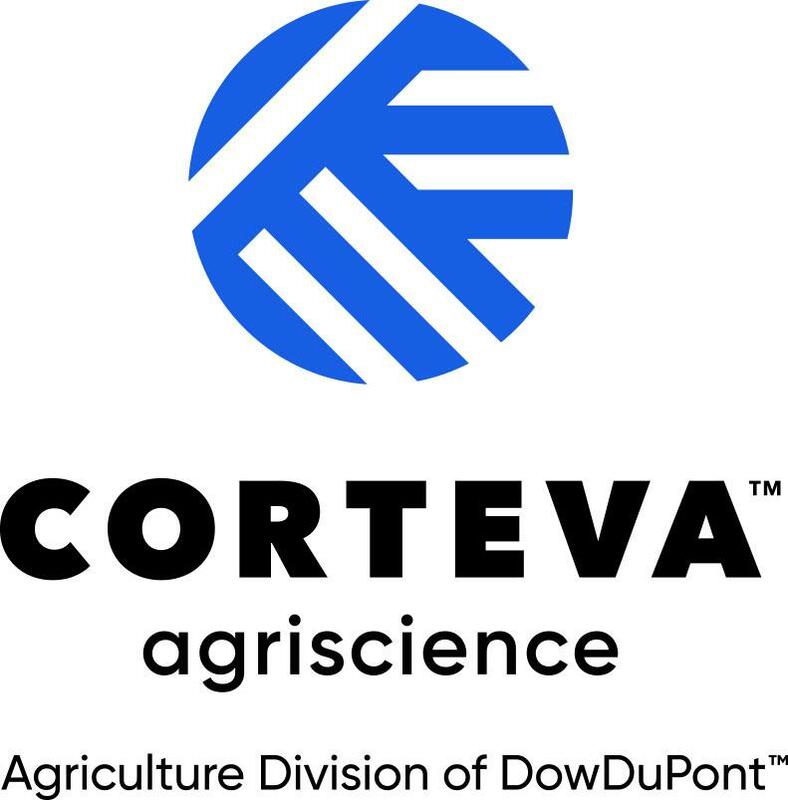 The always popular AgriTrust of Georgia Regional Seminars are now set for 2018. These are designed for educational purposes of the more than 700 GAC member companies enrolled in our self-insured workers comp program, but all GAC members interested in this service can attend - just contact AgriTrust staff to see if space is available. 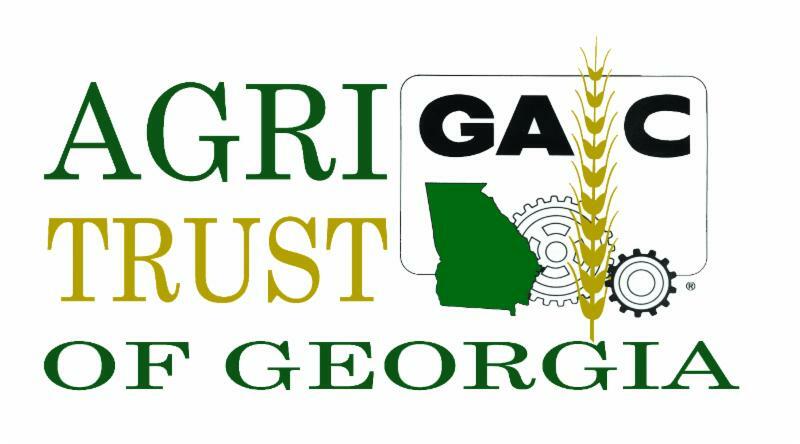 Created by the Georgia Agribusiness Council, AgriTrust of Georgia provides a stable, affordable source of workers’ compensation insurance to the agribusiness industry. We encourage you to consider this proven program for your workers’ compensation insurance needs. 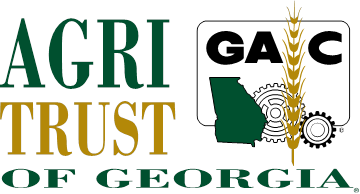 For more information about AgriTrust of Georgia and these upcoming seminars. visit www.agritrust.biz or contact Eddie Kinnard at 678-753-0016. 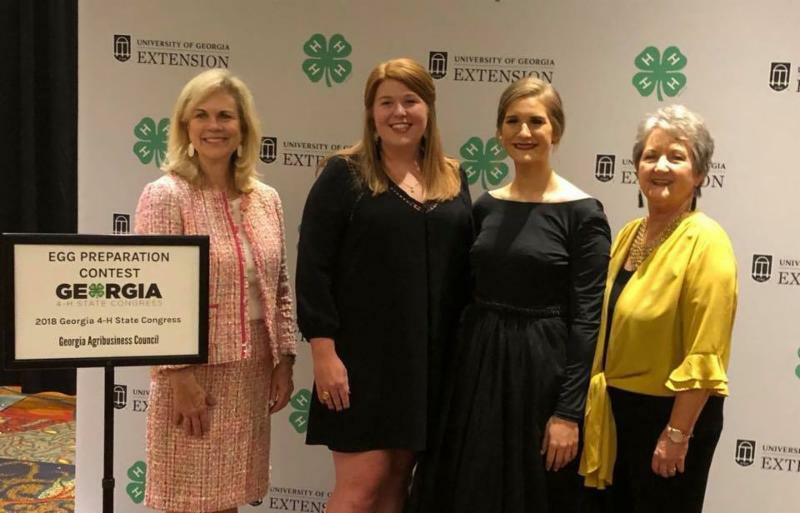 We are pleased for GAC’s Maggie Wooten to attend the 4-H Congress Banquet. GAC sponsors the Egg Prep Contest, which was won by Victoria Day of Houston County . Also, congratulations to Senator Jack Hill on winning top honors with the 2018 Green Jacket Award for his support of 4-H.
Georgia 4-H provides amazing opportunities for students all across the state. Proud to have our GAC Foundation invest in their success! * GAC was pleased to provide a legislative update during the Georgia Plant Food Educational Society Summer meeting. We congratulate GPFES President Jimmy Champion and the board on another very successful event. GPFES also honored a great friend to the agribusiness industry as they presented Dr. Glen Harris with the Blair Davis Outstanding Service Award . Glen is a UGA Professor and Extension Agronomist based out of Tifton. He is trusted and respected throughout the agriculture industry. We join GPFES in congratulating Dr. Harris on this outstanding recognition! 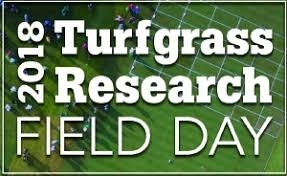 This year's UGA Turfgrass Research Field Day will be held on Aug 9, 2018. This is an excellent event for turfgrass professionals to learn the latest tools and processes for managing a wide range of turf issues. For more information on attendee registration click here . * AgGeorgia and AgSouth Farm Credit are hosting workshops to educate attendees on all aspects of their operation, ranging from budgeting finances to risk management. The classes are all from 9:00 am until 4:00 pm with lunch provided and there is no charge to attend. The workshops are certified for FSA borrower credits as well. 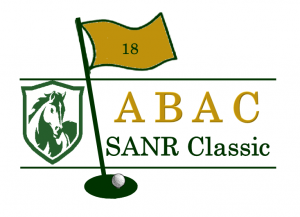 * The 18th Annual ABAC Ag & Natural Resources Classic Golf Tournament with be held on Friday, September 28, 2018. This golf tournament helps benefit students of the ABAC School of Agriculture and Natural Resources. For more information click here . * The Georgia Crop Production Alliance will host their annual meeting on November 8 at the Lake Blackshear Resort. This meeting is always filled with great production information by Extension specialists and industry professionals. Registration will begin soon. Go to www.GCPAonline.com for additional information. * The 64th UGA Ag Alumni Association Awards Banquet will be held at the Tate Center in Athens, Georgia, on November 9, 2018. Registration will open later this summer. President Jimmy Carter was selected as the newest Hall of Fame inductee and is planning to attend to accept the award in person. Stay tuned for registration details.